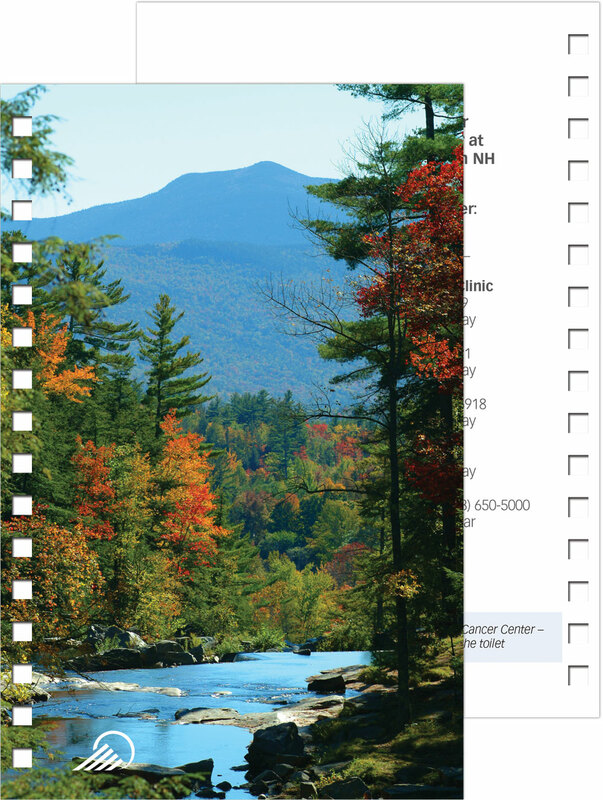 Take your journal to the next dimension utilizing Full-color printing. Add an agenda, welcome letter, schedule of events, showcase products or logos…the possibilities are endless. To add a single insert to casebound journals add an additional $0.40 (G) to the insert printing price. For multiple inserts or for available offset printing, contact factory for pricing.